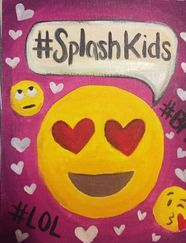 Thinking about booking Splash Kids for your next event? Not too sure if it is what you are looking for? Maybe you have questions on our set up or package options? Click on the FAQ Link for some of our most common questions about our paint party policies and get answers.